In the deepest months of winter, the average daily high temperature in Whitefish, Montana, hovers just below 29 degrees fahrenheit. Rugged and designed in a classic western workwear style, the down insulated Whitefish Down Jacket is the ultimate around-town jacket for those days. 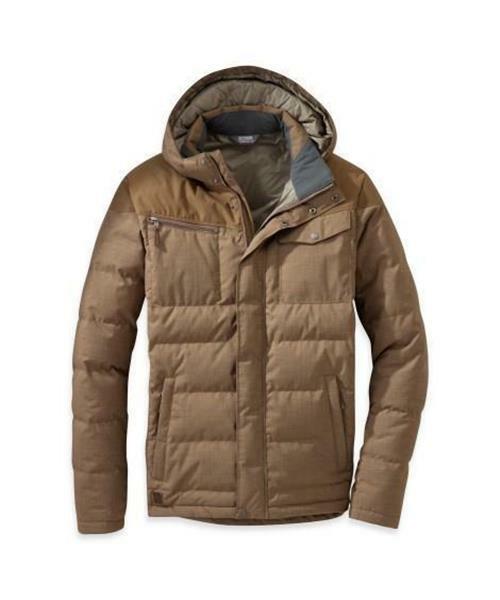 Built with a durable 150D polyester body, the jacket's lightweight 700 fill power down insulation holds in the heat when icy blasts are howling off the lake.